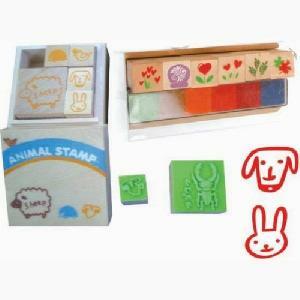 stamp, self-inking stamp, wooden stamp, wood stamp, funny stamp, hand stamp, date stamp, number stamp, stamp pad etc. If you need stamp with high quality, on time delivery, excellent service, pls browse our website: www.colorwind.com.cn . please do not hesitate to contact us.